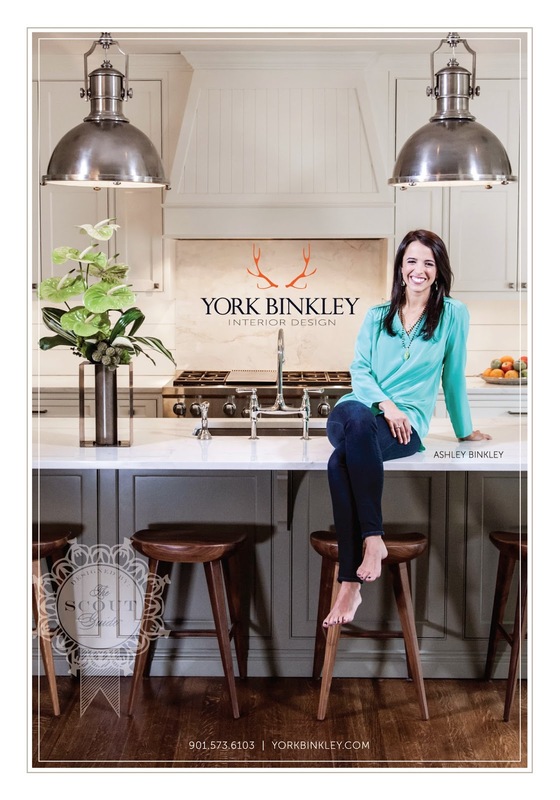 York Binkley Interior Design – Ashley Binkley has worked in the finest homes in the Memphis area. She’s also worked in homes for families on a budget and just starting out. She’s acted as contractor and project manager for whole house renovations or simply painting and arranging a single room. As a newlywed, I didnt realize how frustrating decorating a home could be. The wife wants X (something polite and pretty) and the husband wants Y (some form of Guinnes Bar decor in the dining room). We finally threw our hands up and decided to let someone help us. The problem was we were just starting out professionaly and didnt have much to spend on this project. Painting a DIY Network accent wall and repurposing a shopping cart for a coffee table didnt really seem like our thing. We had a specific style and taste but wanted it to have a classic and timeless feel to it. The problem was that any interior designer with a reputation wanted a minimum starting budget that rivaled my annual salary. No good. For families on a budget, Ashley will develop a strategic plan and advise on which steps to make first to have the greatest impact. Buy this, not that. Spend your money here and arrange your furniture that way to maximize your money. Ashley does an excellent job of getting to know your tastes and making the design something you’re happy with. Its great for me because when my better half gets an itch about decorating, I flip it to the interior designer. Over several years, we’ve improved room by room and have half of our home that is very well coordinated that the wife and I both really love. We recommended her to friends and La Famiglia, and they’re all very happy with her work from redoing dated homes to total renovation and redesign. The Bottom line is that working with York Binkley Interior Design is some of the best money I’ve spent on my home. I’m happy with it because we’ve done it right. It looks great, and we didnt break the bank. This entry was posted in For the Home, Interior Design, renovation by Trevor Knight. Bookmark the permalink. Wow! Just came across your site. Thank you for a great review. Honored to be apart of your site. Many Many Thanks! !